Discussion in 'Copyright, Trademark, Patent Law' started by Desiree0702, Apr 12, 2019. Also if I was at risk of being sued. If I changed the spelling of the name and still credit the artist would that make it better? Song titles are not protectable by copyright. Trademark might be an issue, though probably less likely in the case of songs not currently in the public spotlight. I had a hard time thinking up those. Some of those, you'd probably get sued for. When in doubt, get consent or don't do it. I want to know if I am able to do that or will I be at risk for someone suing me due to copyright or trademark issues. We have no reason to believe you're not able to do that, but you will be at risk of being sued. The simplest explanation as to why: because you're using the work of others to enhance what you're doing. If I changed the spelling of the name and still credit the artist would that make it better? P.S. I agree that some of "adjusterjack's" examples would not get you sued, and that illustrates that specifics matter. 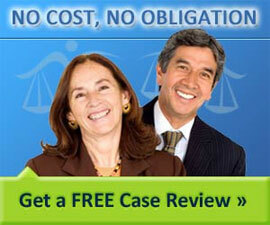 Consult with a local attorney.